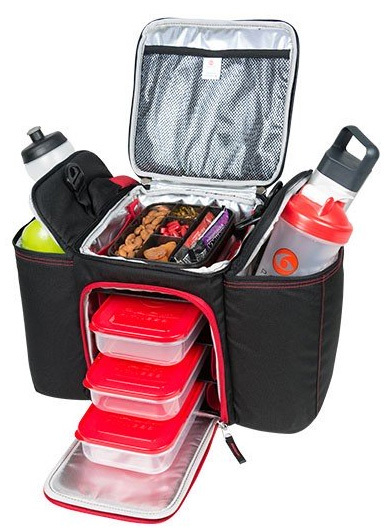 Travel effortlessly with up to 3 meals, water bottles, snacks, sports nutrition products and supplements. 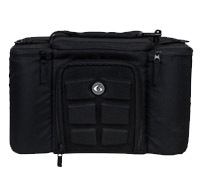 Comes with 2 Gel Packs, 3 - 24 oz. 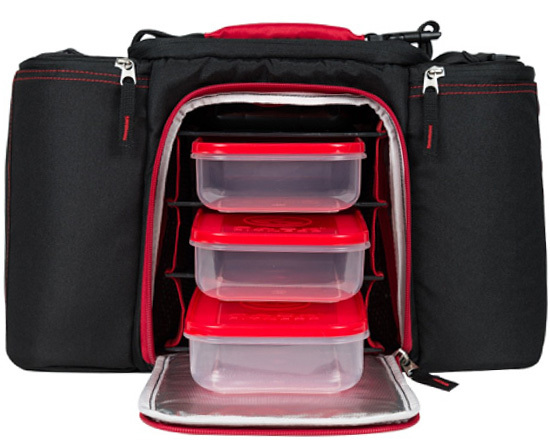 Snap Lid containers, 1 large sports nutrition container and ergonomic shoulder strap.